Enhance your strategy to grow sales, meet profitability goals and keep you ahead of the competition. as well as encourage your employees to reach their full potential by recognizing achievements. 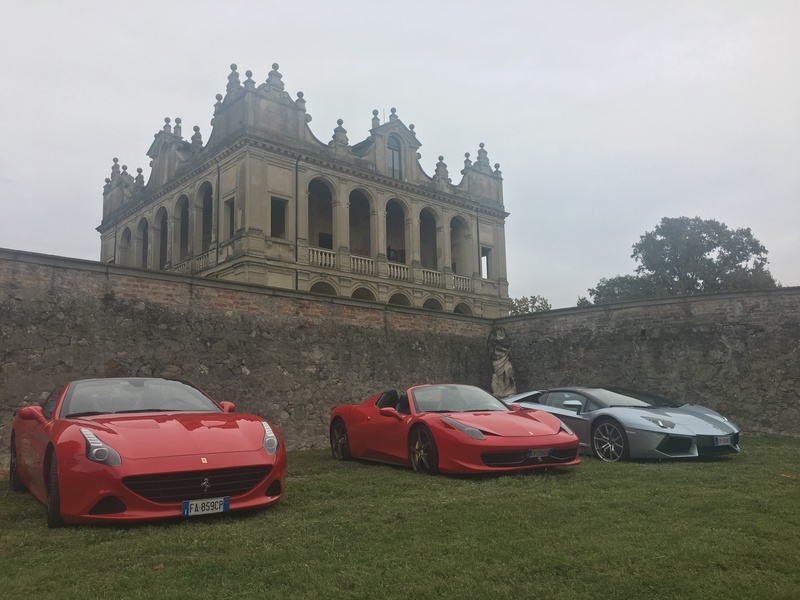 The success of the event is guaranteed by our personal dedication to client’s unique desires , our attention to details and the fact that we work with the best local operators. Our aim is to create unique events that suit your style. Exceptional bespoke end-to- end event planning service. Facilities include video and presentation projection, microphones, audio amplification, a four-seat speaker table, a podium and a dedicated accreditation area. The Ferrari Museum is the ideal place where to organise exclusive events as its halls deliver a huge emotional impact. 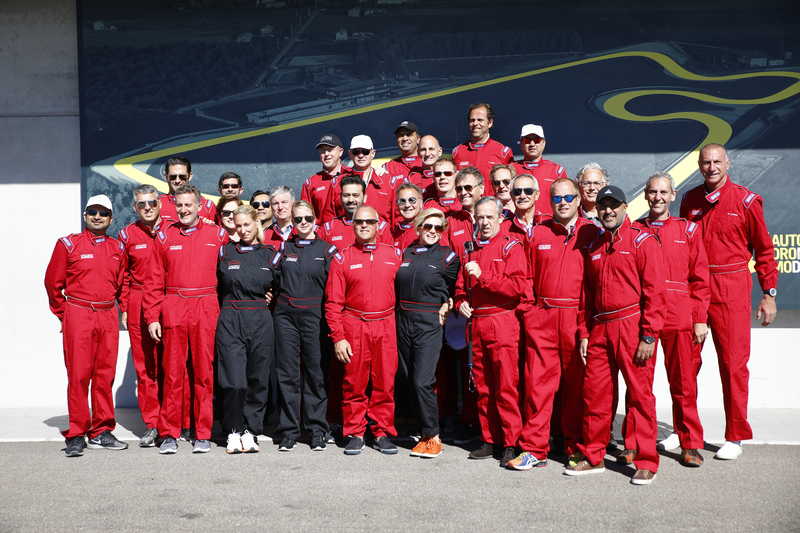 Guests are immersed, in fact, in an enthralling, stylish ambience redolent of the Prancing Horse’s core values: passion for racing, technological innovation, team spirit and client focus.